OLIVE4CLIMATE’s partners will hold various information events and workshops on sustainable olive oil production for researchers, olive farmers and olive oil producers. Feel free to contact us for more details and subscribe to our newsletter to stay informed on upcoming events in your region. 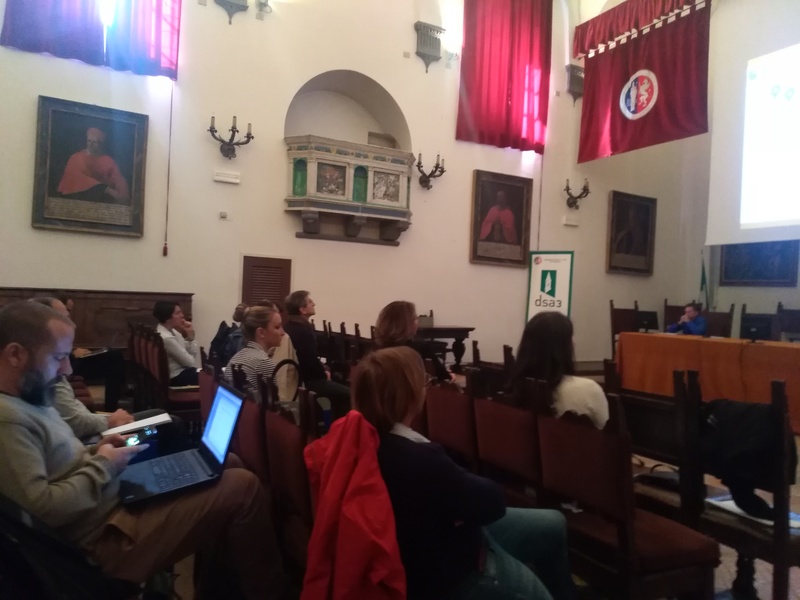 The first monitoring meeting of OLIVE4CLIMATE took place in Perugia, Italy. The partners will present the progress achieved in the last months, after the start of the project in July. 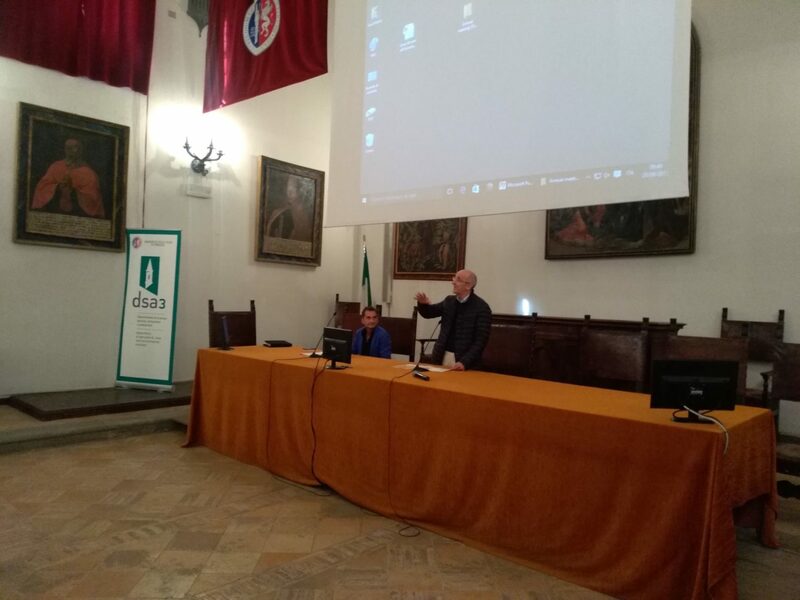 The annual meeting took place in Perugia, Italy. The OLIVE4CLIMATE partners presented all the progress achieved since the last meeting. 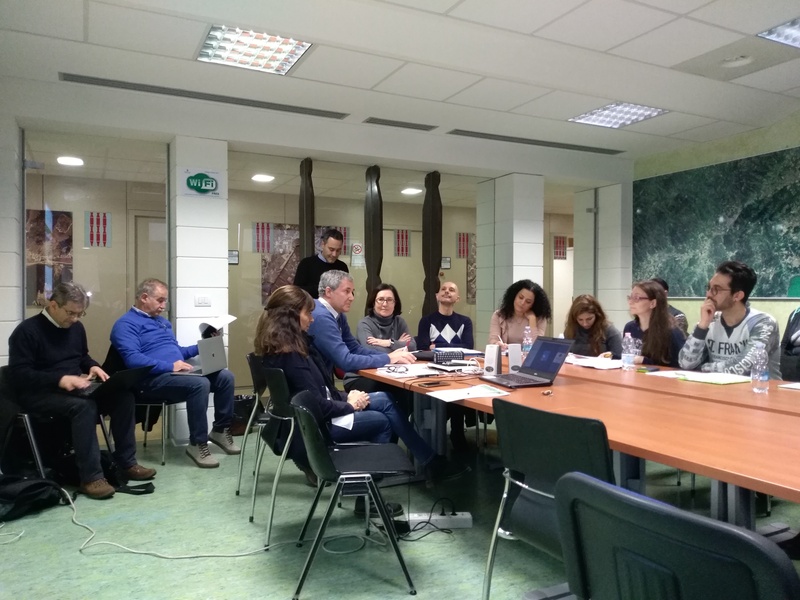 OLIVE4CLIMATE is a guest in a two-days meeting of MediNet Life Project in Lisbon “MediNet Participatory Workshop on Activity Data and Biomass Emission Factors for Cropland”. OLIVE4CLIMATE did a networking activity with delegations from Cipro and Greece and two members of the Italian Environmental Ministry, Dott.ssa Stefania Betti and Dott. Federico Benvenuti. 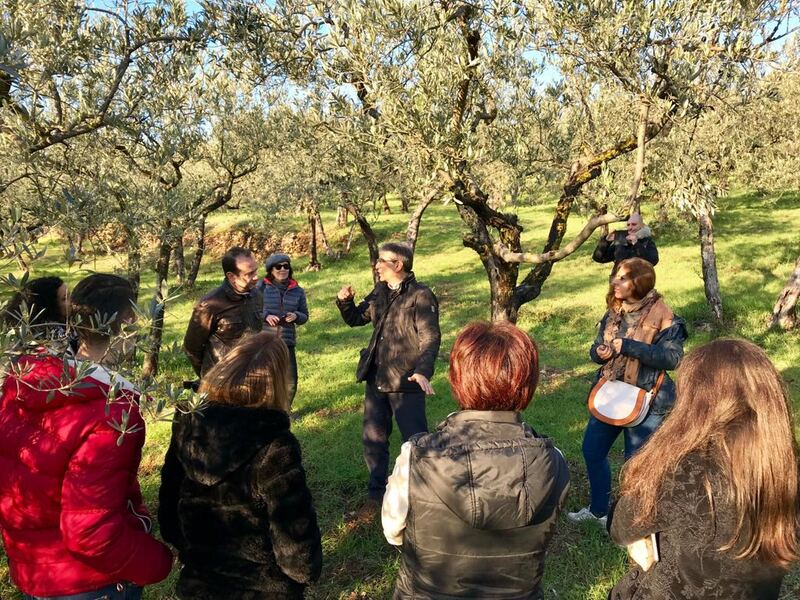 In this activity, the staff from SUNLIFE and OLIVE4CLIMATE presented about their activities and afterwards the delegation and the OLIVE4CLIMATE group left for Trevi in order to visit the stakeholder farm “Sorelle Zappelli Cardarelli”. 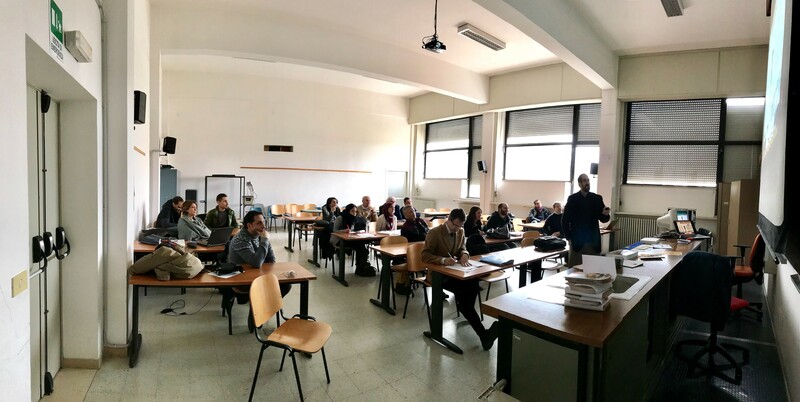 The second monitoring visit took place at dsa3 Università degli Studi di Perugia, Italy. 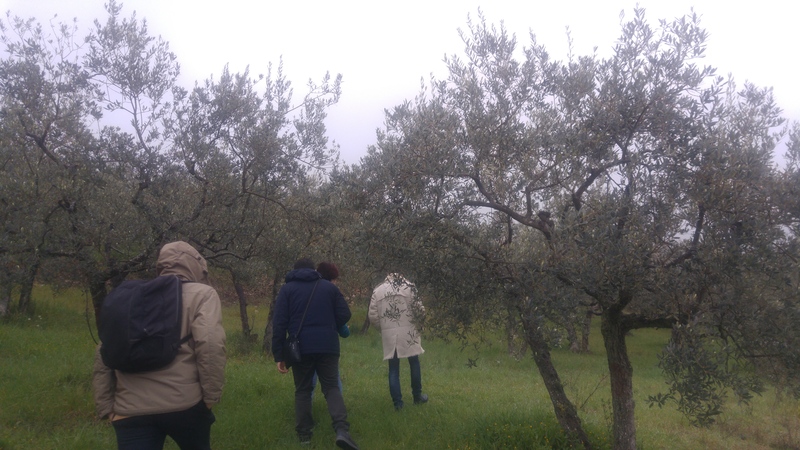 In the afternoon, the partners and the monitor of the project visited olive farm “Sorelle Zappelli Cardarelli” in Trevi.